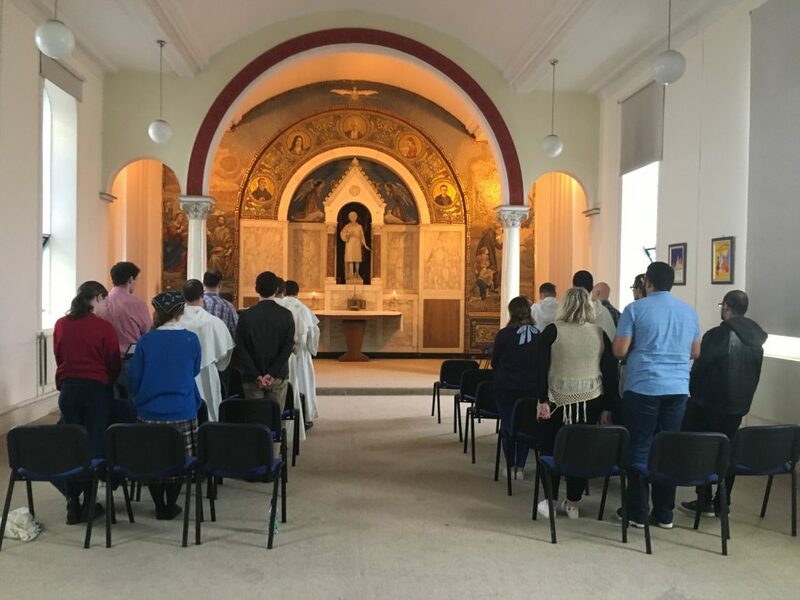 This past weekend the Dominicans organised a Credo Retreat Weekend. 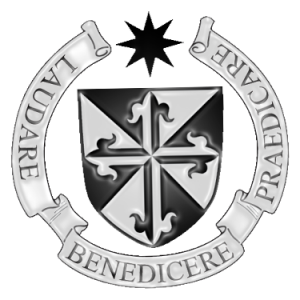 The retreat is called “Credo”because it is the Latin for “I believe”. 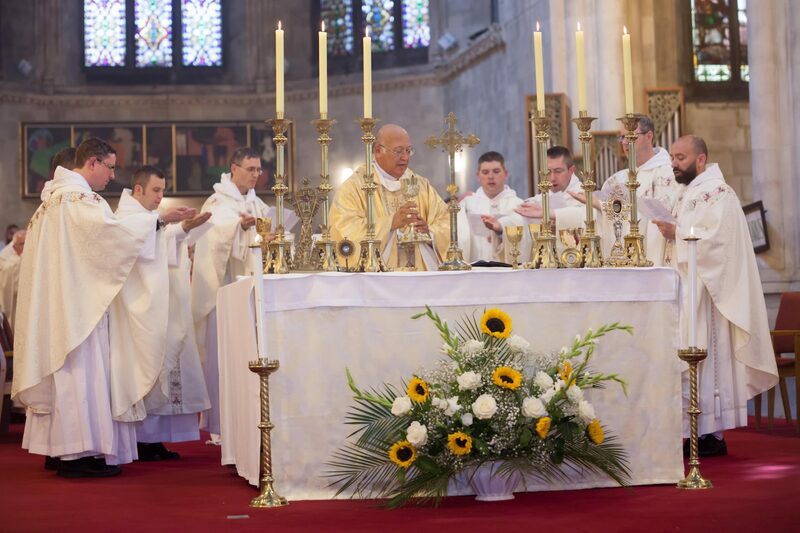 The week-end is aimed at helping young Catholics unlock the treasures of the Church’s catechism and rediscover the beauty of being Catholic. 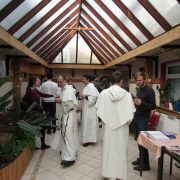 In the last weekend about 20 people gathered together to learn about their faith, discuss various topics and to share it with each other. 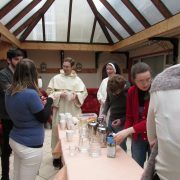 The retreat weekend had a good balance of prayer, study and socialising. For more of such weekend in the future, please keep an eye on our website or subscribe to our monthly newsletter.